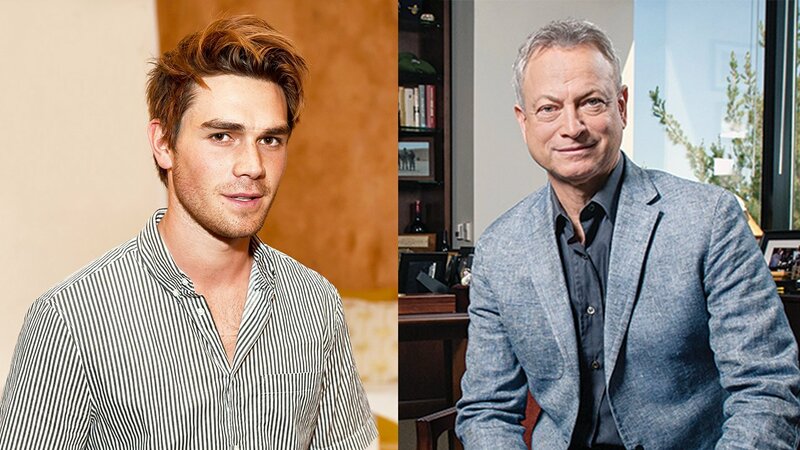 Update as of April 4, 2019: KJ Apa (RIVERDALE) was cast as musician Jeremy Camp and Gary Sinise will also star in the project. 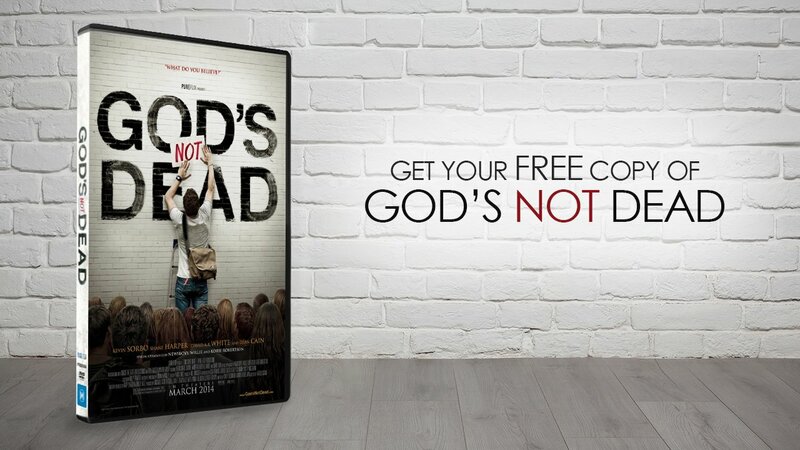 In JESUS REVOLUTION Kingdom studios will bring megachurch pastor Greg Laurie’s memoir to life in the movie. The movie zones in on the Jesus Movement in the late 1960s and early 1970s and how it drastically impacted the U.S. Jon Gunn (THE CAST FOR CHRIST) serves as a writer alongside Jon Erwin for the project. 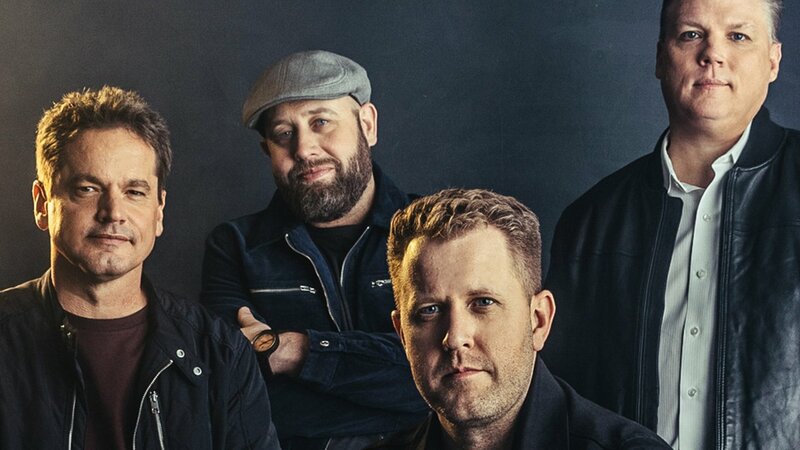 To close, Christian band FOR KING AND COUNTRY (popular for their songs “Joy” and “Shoulders” among others) took the stage to help announce THE LITTLE DRUMMER BOY, a period movie musical.